Tomorrow marks a new beginning in bocce history. 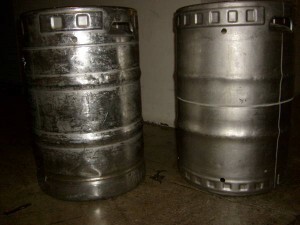 For the very first time we will have not one, but two kegs of beer. That’s right, we’ve gone through the looking glass and everything on the other side is doubled. So put on some 2 Pac music, learn the two step, and make sweet love to the Doublemint Twins because we are celebrating two kegs on Tuesday!